BSPED have been a little quiet about this! Thank you @MDMarikar for drawing my attention to it. 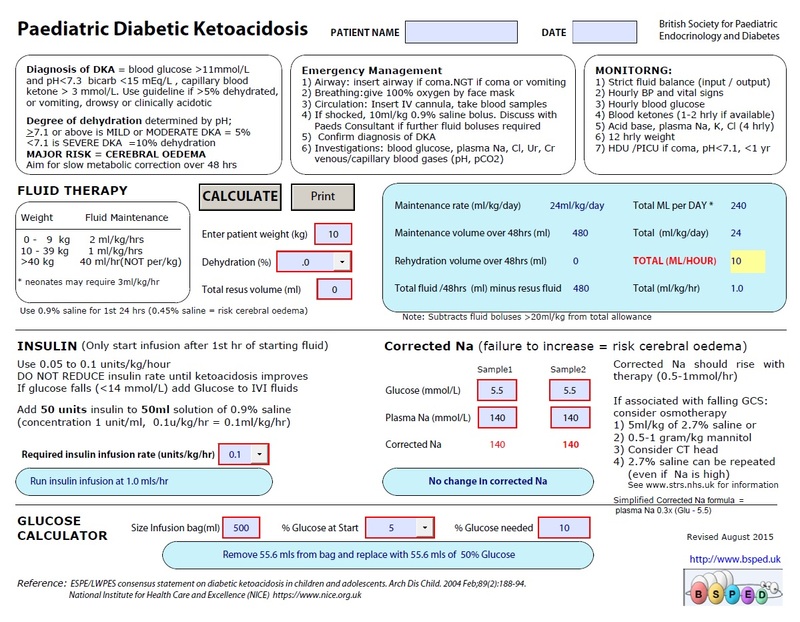 Next Next post: Paediatric DKA Guideline 2015 – What’s new?